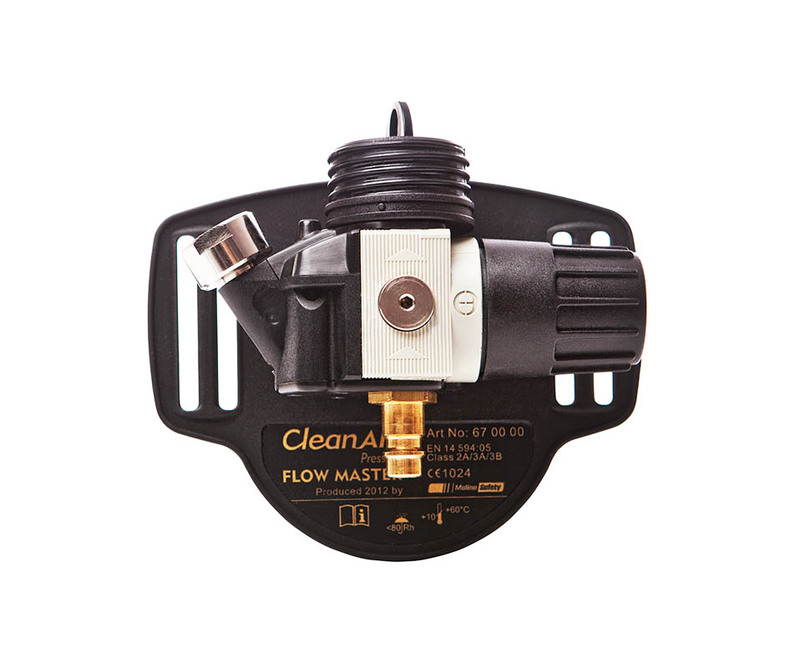 with airline system CleanAIR® Pressure ARES. into spaces where access with conventional helmet is not possible. 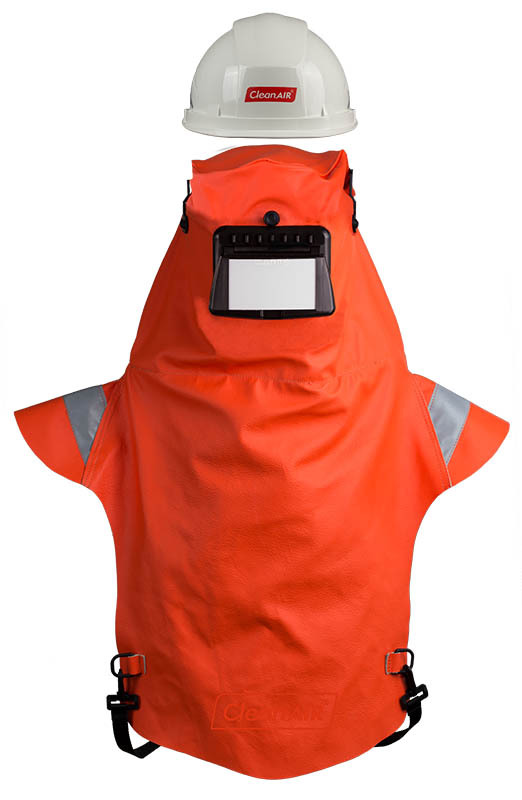 Professional welding hood suitable for all welding methods including TIG, even with very low welding currents, suitable for use in narrow spaces. Professional welding hood suitable for all welding methods including TIG, even with very low welding current. Suitable for work in narrow spaces.